ON THE MARKET: The prominent Oatmill Complex in Mount Gambier has been placed on the market. 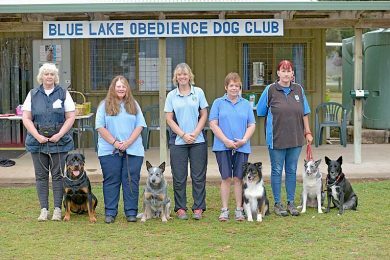 The site is expected to attract a multi-million dollar price-tag. 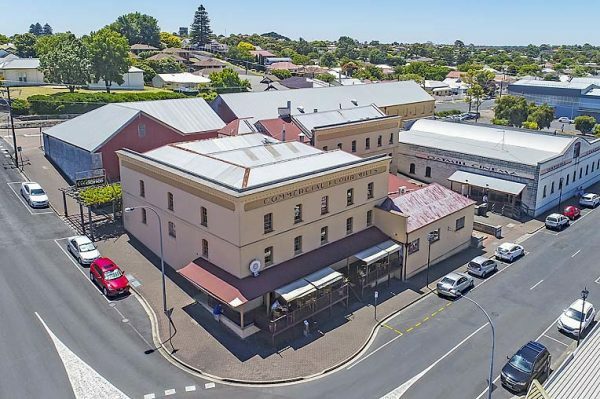 THE historic Oatmill Complex in Mount Gambier has been placed on the market for the first time in more than a decade.